The number of beer, wine and spirits events continues to grow as the national thirst for craft and the general demand for quality drink increases. Over the next few months in the Boston-area, there are dozens of events worth seeking out. Here is a short list of a few that are on my radar. If you know of others that are worth pointing out, please mention them below in the comments. An annual event since 1999, Beer Summit highlights about 60 brewers and 200+ beers and ciders. I went last year and thought it was pretty decent. 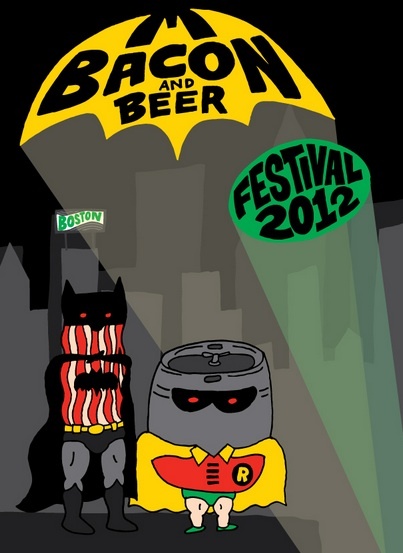 Nothing out of the ordinary, but it’s a beer festival, it’s this weekend and you can drink till your heart’s content. A light-hearted and fun-focused wine event that started in Boston about four years ago. The event expanded nationally this year – making stops in DC, Chicago, Austin, SF and NYC. I think I’ve been every year since the folks at Second Glass kicked it off, and it’s always a good time. 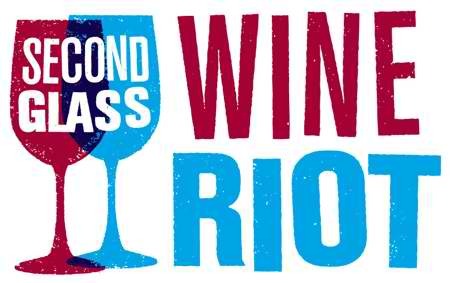 The event showcases about 250 wines from around the world, features a number of seminars and is always geared up with a riot-worthy photo booth and cool food vendors. Although this event is a bit more food-centric, I wanted to highlight it because it’s a great event for a great cause. This annual event is the city’s largest hunger fundraiser and supports Share Our Strength’s No Kid Hungry as well as local area charities including The Greater Boston Food Bank and Cooking Matters. Since 1988, Taste of the Nation has raised more than $73 million, including more than $1.4 million in Boston. The event pairs 65 of Boston’s best chefs (Gordon Hamersley, Jody Adams, Joanne Chang) with over 100 wines and craft beer selections, as well as a variety of cocktails from some of Boston’s premier mixologists. I don’t think this one really needs much explanation… bacon-based dishes prepared by some of Boston’s best restaurants (Harvest, The Gallows, Trina’s) paired with beers from some of New England best breweries (Blue Hills, Peak, High and Mighty)… I think you get the point. One of the few entirely whisky-focused annual events in Boston, the Whisky Guild Classic is a one-night whiskey and Single Malt Scotch cruise. Yes, cruise – on a boat. Whisky on a boat. The event features 100 “rare and exclusive whiskies” poured by distillery managers, ambassadors and master blenders. For 15 years, the Nantucket Wine Festival has been one of the premier food and wine festivals in New England. It’s a bit outside of Boston, but worth looking into if you’re interested in a Spring weekend getaway. Of course, with all of these upscale, big name wine and food fests, tickets don’t come cheap. So, if you’re riding high this Spring, this may be your kind of gig. This is one of Beer Advocate’s spotlight annual events. With over 120 American brewers and over 500 beers, this is the east coast’s largest celebration of American beer. 2012 is their 5th year doing the event, and with the craft beer stable growing bigger and bigger every year, expect this to be the biggest event yet. I haven’t seen much information for this event – and, granted, it’s niche – but it’s quite intriguing and unique to say the least. 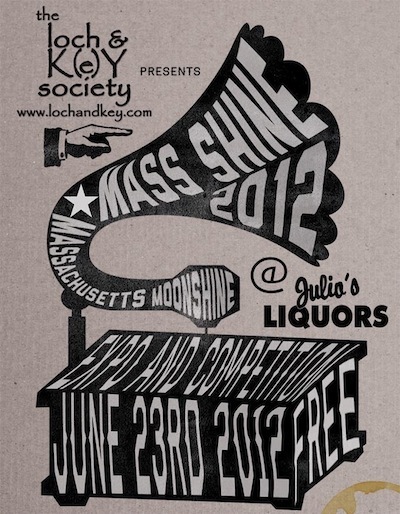 A celebration of moonshine at one of the best liquor stores in the country. If you’re a geek about whiskey, this may be an event to keep on your radar. Oh yeah, and it’s free. I’m a sucker for a good Farmhouse Ale, and I’m really glad that my friends over at Drink Craft Beer decided to throw this event. They literally just announced it yesterday, and I’m sure it’s going to sell out. So if you’re in Boston and want to taste through New England’s best selection of Saison and summer beers, I’d recommend scooping up a ticket soon. I don’t know why I’m doing this but I’m going to let you in on one of my well kept secrets. The last sunday of every month, Bin Ends hosts a free wine tasting with about 100 wines that distributors are slashing prices on. The wines range in price from under $10 to (occasionally) over $100. It’s an outstanding event at one of the Boston-areas most interesting wine retailers. I’ve been going almost every month for the last couple years. I’d highly recommend checking it out if you’re in the area.